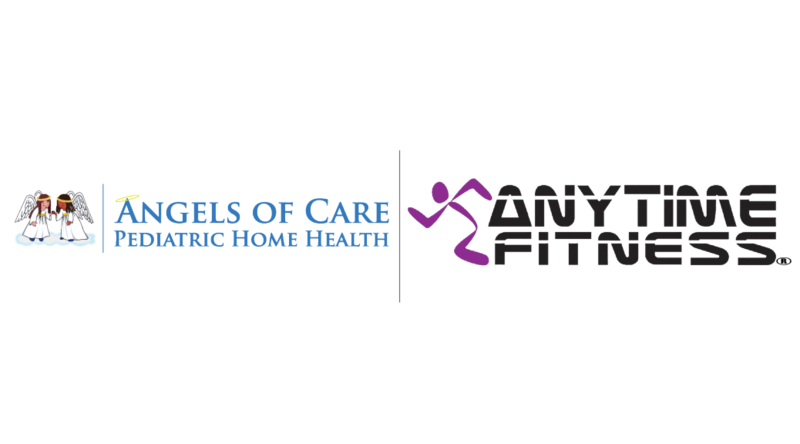 Angels of Care Pediatric Home Health has recently announced their wellness partnership with Anytime Fitness, LLC to offer all of Angels of Care’s employees and their immediate family the benefit of a 24 hour, 365 day gym membership opportunity at a discounted rate. This partnership will apply to all of participating Anytime Fitness 2,700 franchised locations across the United States. Founded in 2002, Anytime Fitness is the fastest-growing fitness club franchise in the world, with more than 2,000,000 members and nearly 2,000 clubs worldwide. Open 24 hours a day, 365 days a year, Anytime Fitness prides itself on providing its members with convenient and affordable fitness options in friendly, well-maintained facilities which feature top-quality exercise equipment. Clubs are now open in 49 states, Canada, Mexico, Australia, New Zealand, the United Kingdom, Grand Cayman, Poland, the Netherlands, Japan, and Qatar. With Anywhere Club Access, members join one club and can use them all. Included with an Anytime Fitness membership is access to AnytimeHealth.com, the most comprehensive wellness website available. The vision at Anytime Fitness is to improve the self-esteem of the world. Learn more at www.anytimefitness.com.